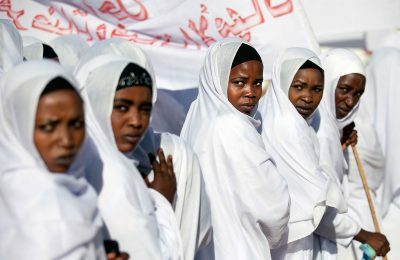 An analysis of conflicts in Africa between 1990 and 2010 shows a considerable decline in conflicts occurred on the continent during this period. 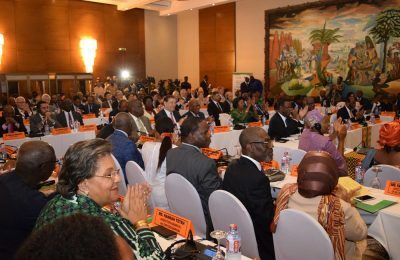 This was due to many reasons, among them peacemaking interventions and advances in non-military forms of conflict resolution. 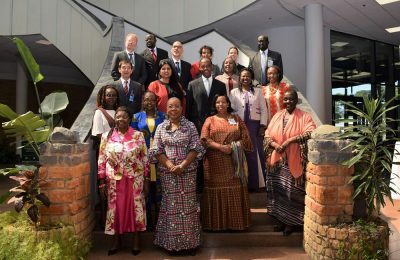 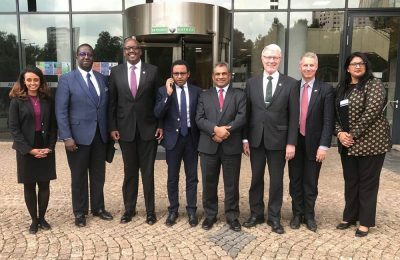 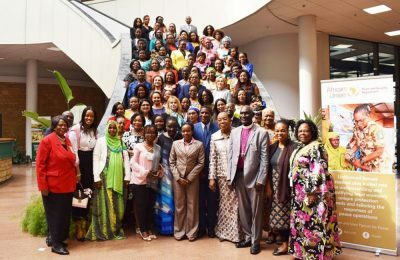 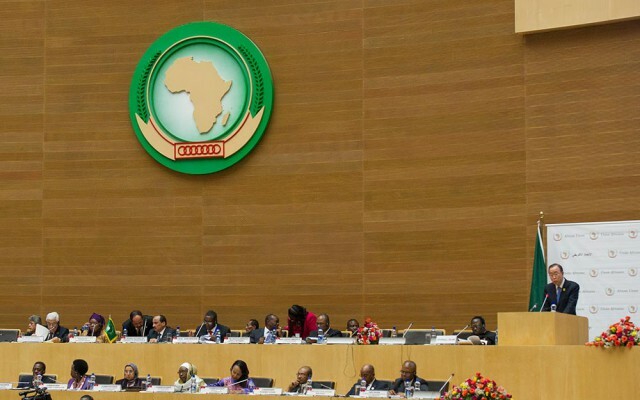 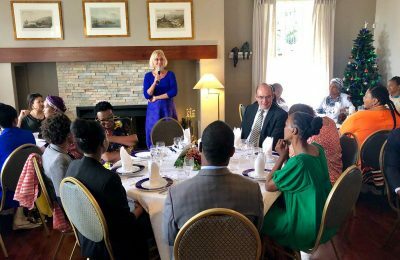 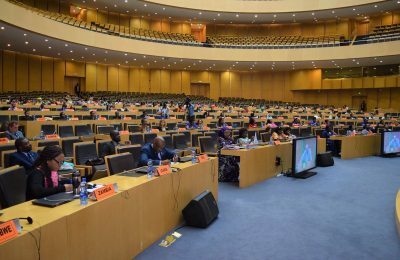 Nonetheless, Africa today is still affected by armed conflicts that undermine efforts to bring about much needed sustainable socio-economic development that is required for the continent to effectively compete in the international arena. 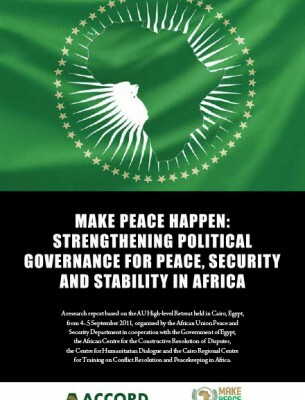 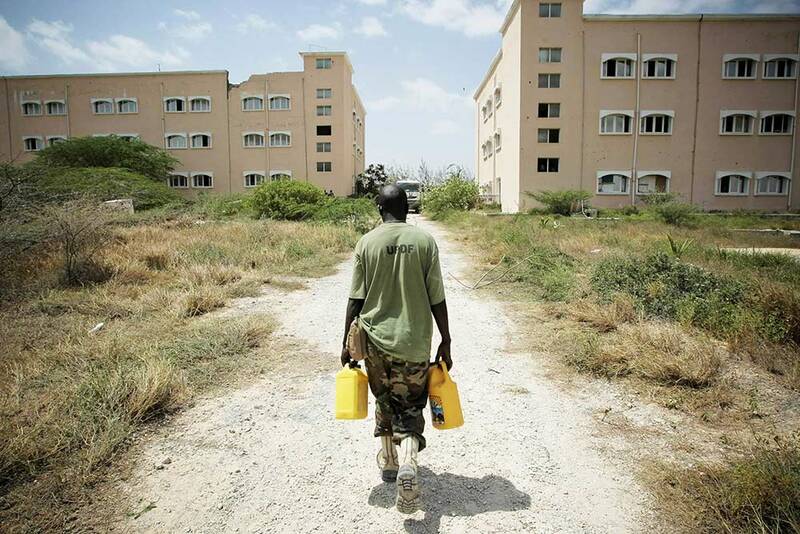 Peace and security is therefore a prerequisite for sustainable development on the continent. 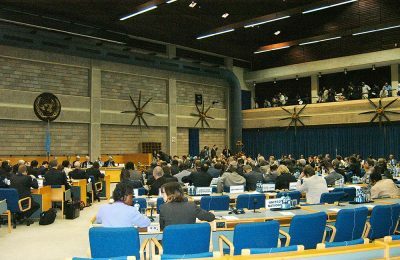 The prevention of violent conflict, and the promotion of dialogue and peaceful resolution of conflicts is therefore vital. 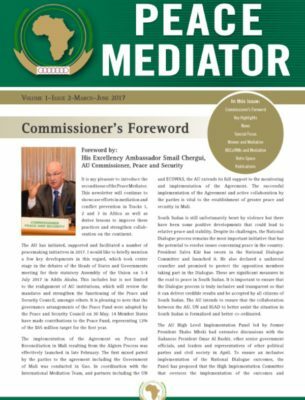 The field of Peacemaking plays an important role in this regard. 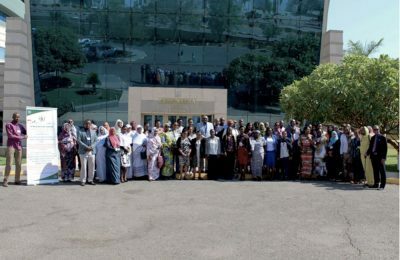 Over the last 23 years ACCORD’s peacemaking activities have built mediation and mediation support capacity by providing mediation training to staff in the United Nations (UN), African Union (AU), Regional Economic Communities (RECs), as well as individual Governments and civil society organisations. 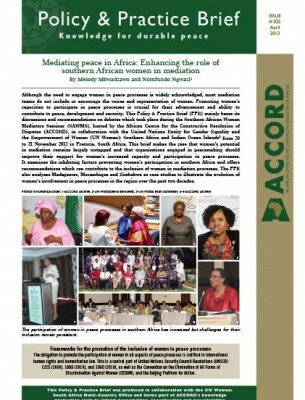 In addition, ACCORD has hosted seminars on mediation and produced various publications to inform and influence the field. 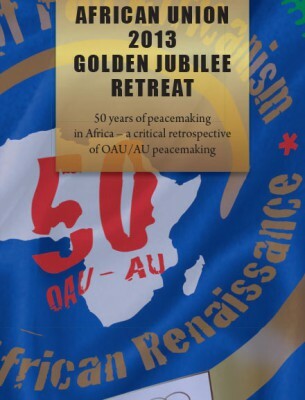 The institution’s experience places it as a leading African actor in the field of peacemaking. 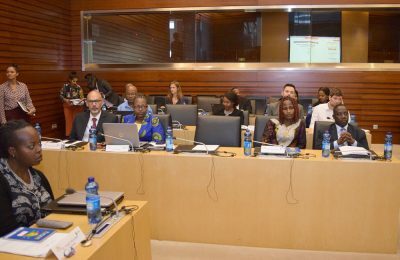 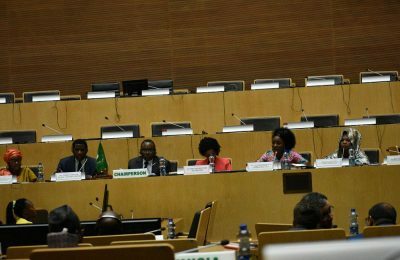 ACCORD’s Peacemaking Unit (PMU) implements projects aimed at strengthening the mediation support capacity of the AU and the RECs. 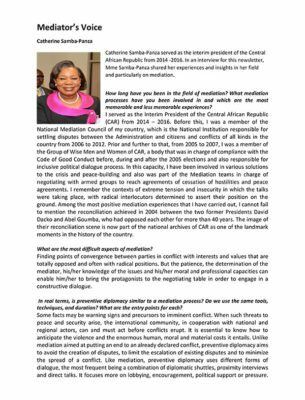 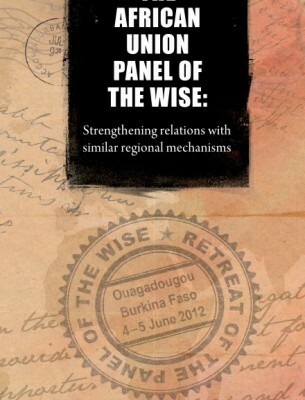 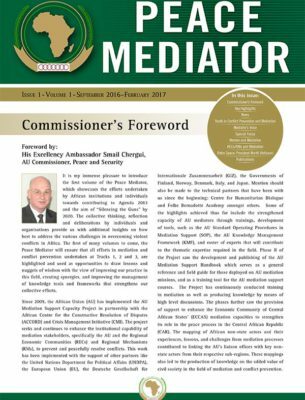 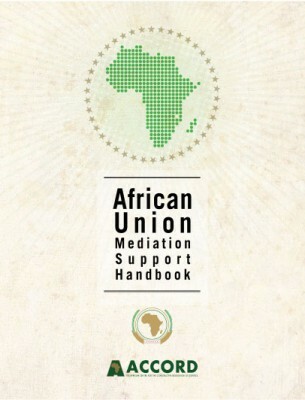 Additionally, through the development of training curricula (including the AU mediation handbook) and conducting mediation training for AU and RECs staff, the PMU plays a key role in the development of mediation approaches and techniques on the African continent. 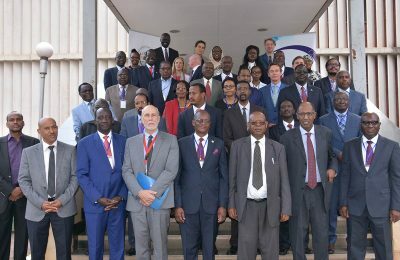 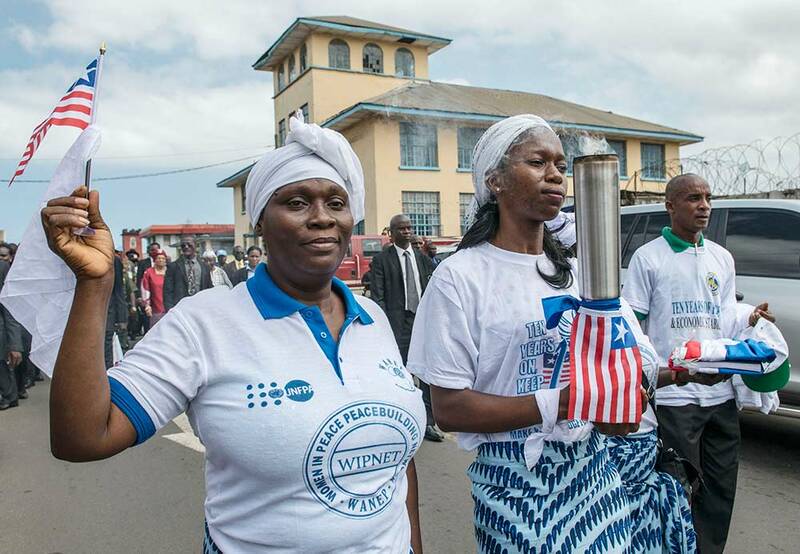 The overall goal of the Peacemaking Unit is the prevention of violent conflict, and the promotion of dialogue and peaceful resolution of conflicts on the African continent. 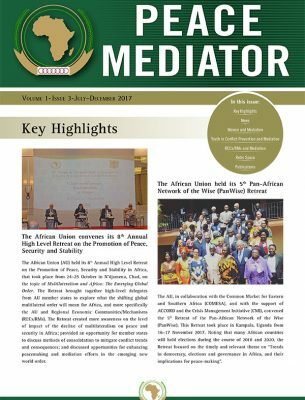 To analyse and engage with relevant peacemaking initiatives in Africa with a view to producing detailed information, data and viewpoints that inform peacemaking developments on the continent.